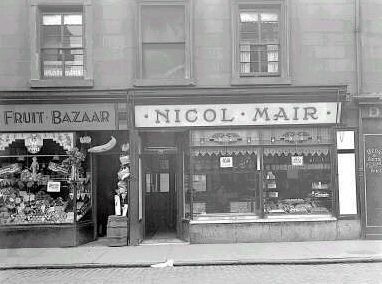 Nicol Mair's was the famous 'Brigton' bakery on Dalmarnock Road between Fairbairn Street and Dunn Street. 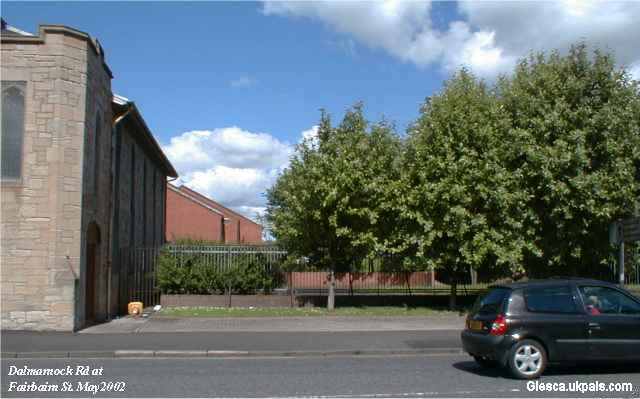 To the left of this photo would be Fairbairn Street church. Many a penny bag of broken biscuits bought from this shop!